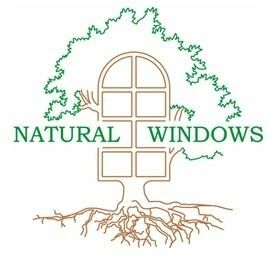 Whether you are looking for traditional or modern wooden windows for your domestic or commercial properties, we can offer you the best solutions tailored just for you and your project needs . We sell and can install a wide range of bespoke joinery: wooden sliding sash windows, traditional flush casement windows, and modern tilt and turn windows. You can see examples of our works in Portfolio. At Natural Windows, we are proud that all our products are made of timber purchased from FSC (Forest Stewardship Council) certified suppliers. That means you can be confident that wood for your windows is ethically sourced from managed forests. You can choose from engineered softwood Scandinavian Pine and solid hardwood Sapele and Oak. Our products are pre-glazed with double-glazed units containing warm edge spacers and filled with argon gas to minimise heat transfer. Whether you would like to create a traditional or a contemporary style, there are more than 200 colours in the range of finest quality paints and vanishes we can offer. 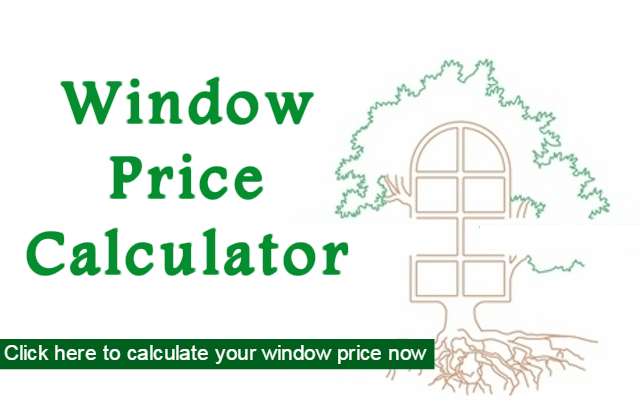 Our wooden windows have a Ten-Year Guarantee which is our great after-sales service. The Guarantee will be backed up by Consumer Protection Association (CPA) Insurance-Backed Guarantee. What is more, after an installation, our customers receive a FENSA certificate, which states that our installation complies with the Building Regulations.